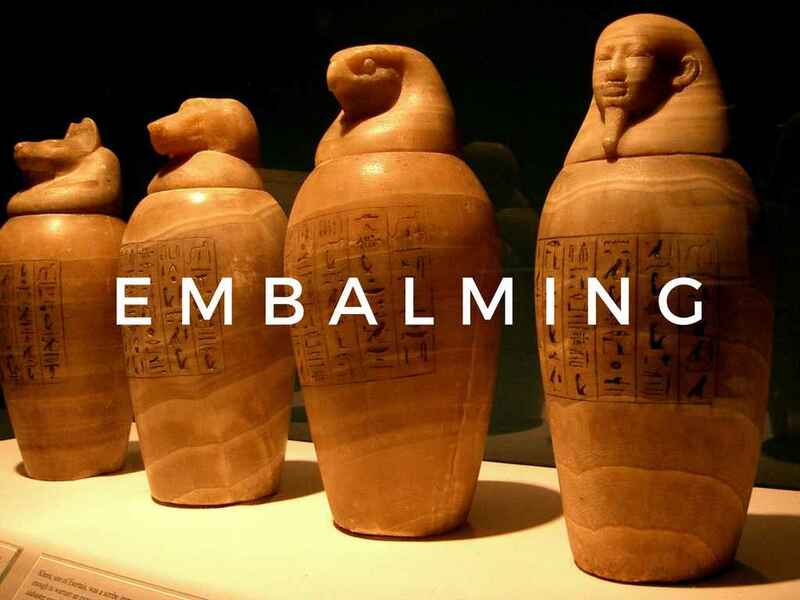 Have you thought about life after death? How about the body you are going to leave behind when you die? Does it even matter to think about it now while you are still alive? The truth is, there are many things you can do with your body after you give your last breath. 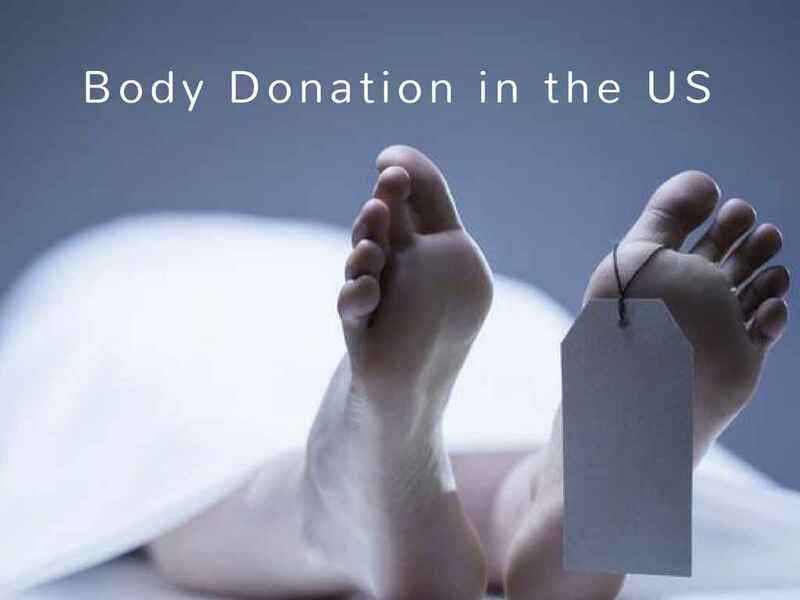 One of these is to donate your body to science for research and scientific advancement. 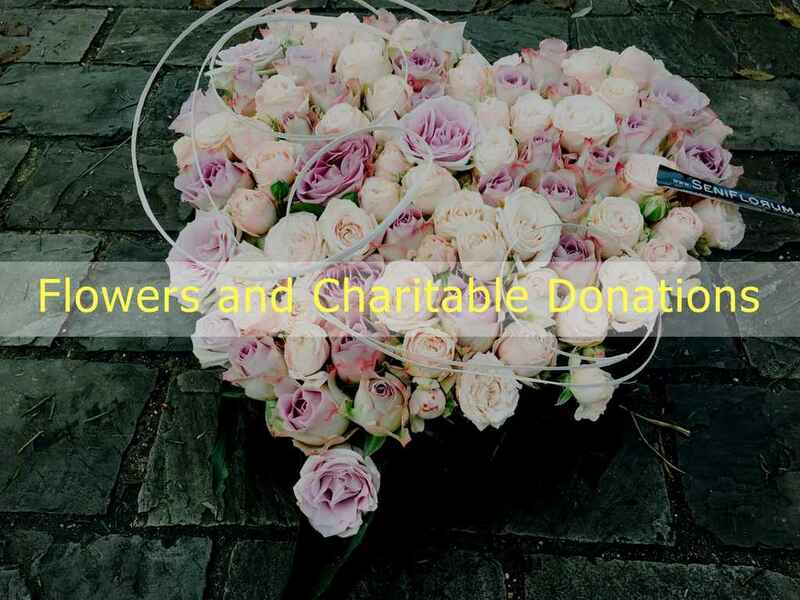 You can be an organ donor or donate your whole body. When someone you love has just died, there are a number of responsibilities that require your immediate attention. 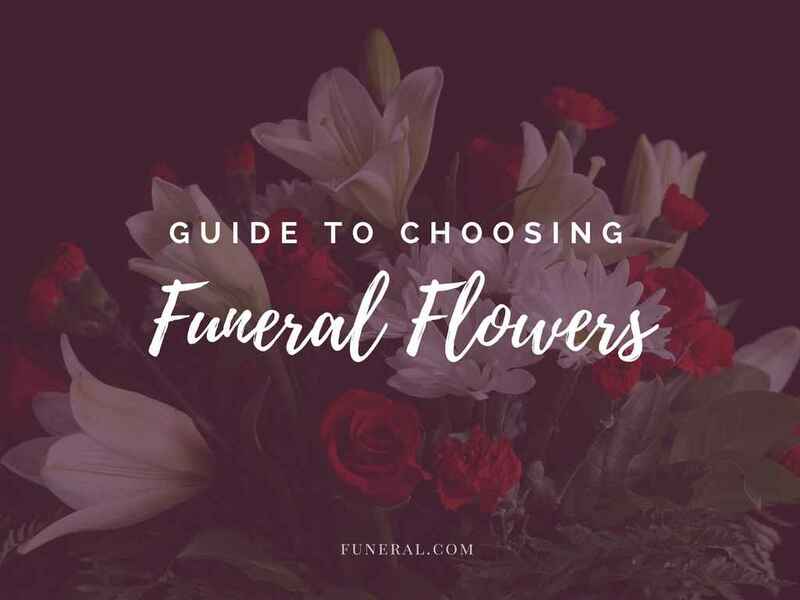 Your first priority, naturally, will be to comfort those most affected by the death. 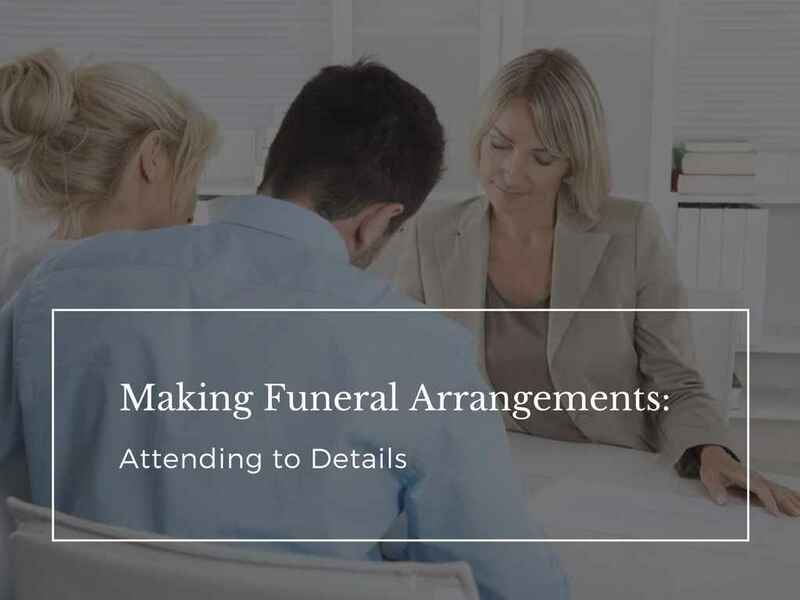 Then when you are able to focus your attention to making arrangements, the first calls should be to the funeral home and clergy person preferred by the family. 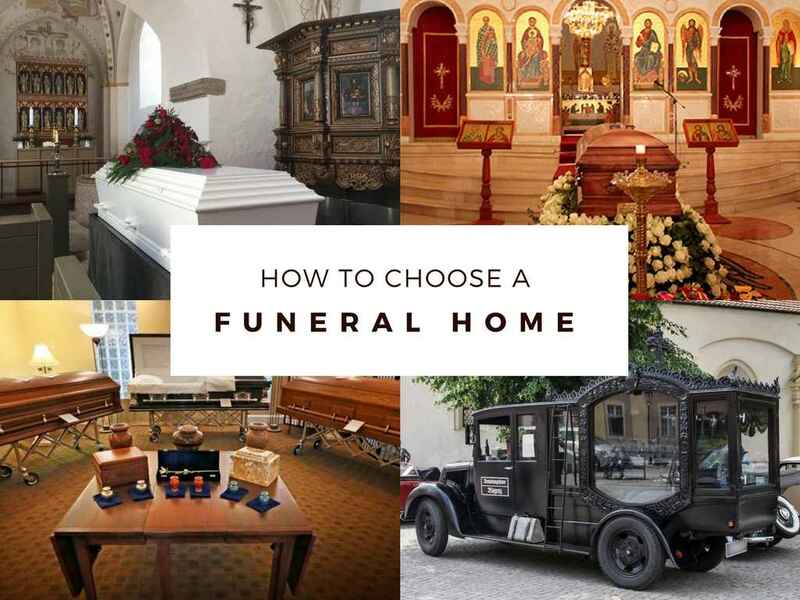 The funeral service has evolved through the years as a result of our instinctive wish to honor our dead and to comfort the bereaved. The ceremony of the funeral symbolizes the beliefs of a culture, its hopes, its ideals, its spiritual concepts. 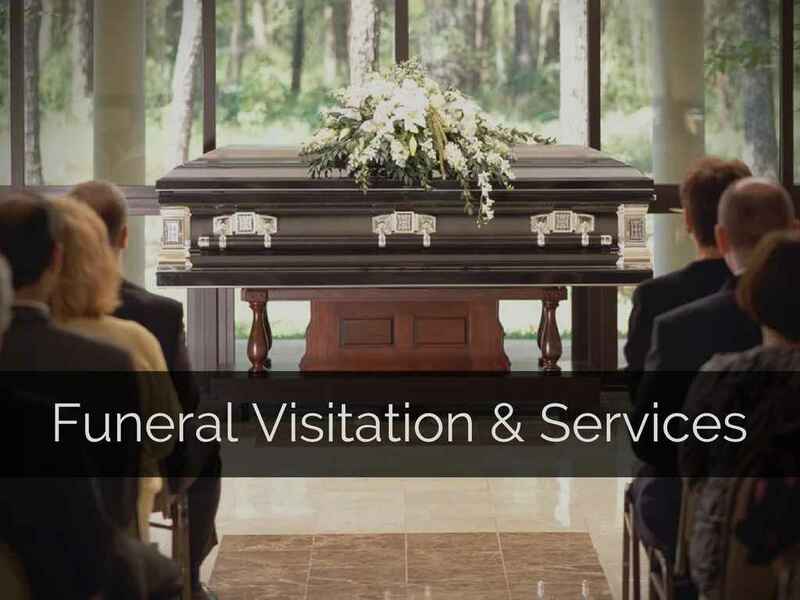 Funeral services serve an important purpose. 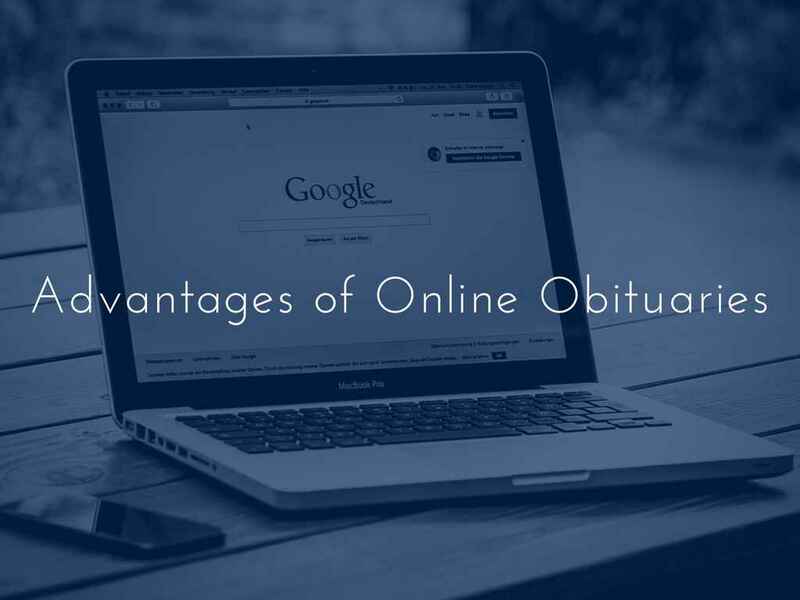 It allows us to recognize a life that was lived & acknowledge that the life has come to an end. 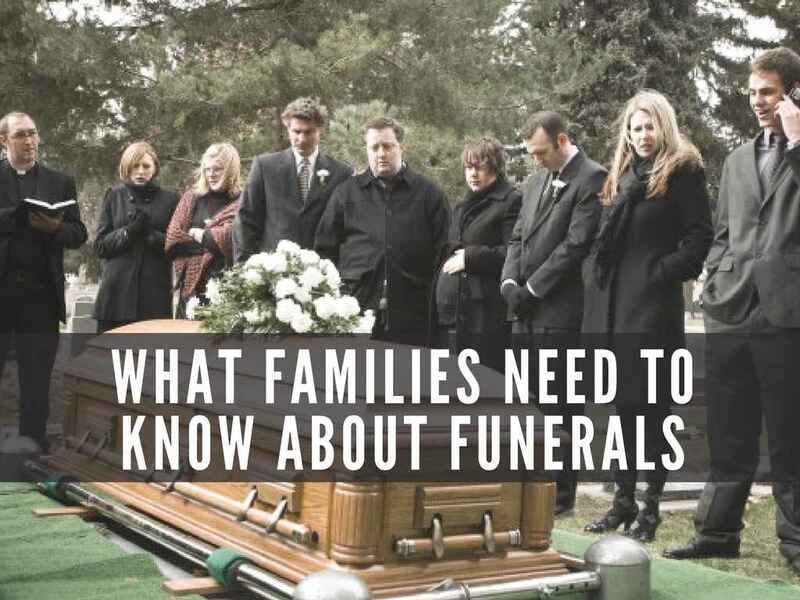 Funerals exist for the living; for survivors who suffer the loss of a loved one. 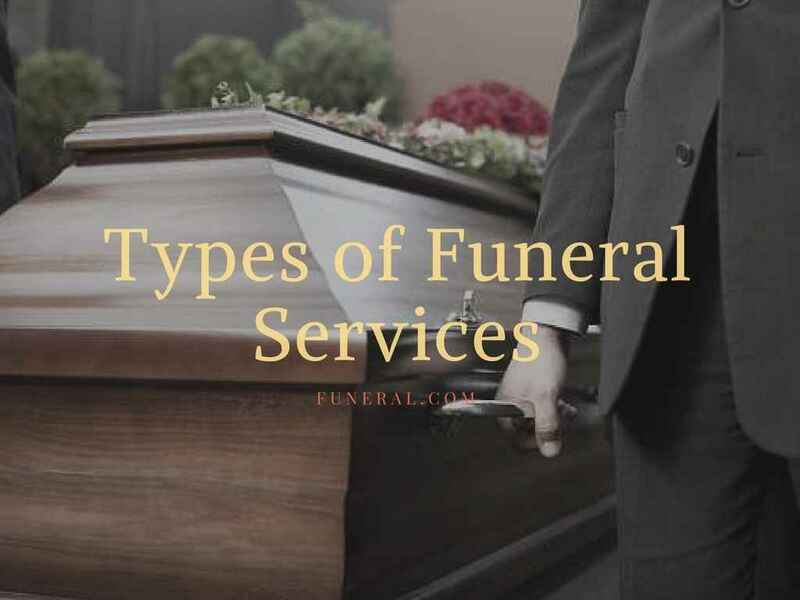 Here’s an overview of the different types of services that funeral providers offer.